With the strengths of two bakkies, the ever industrious D-Max Extended Cab combines the benefits of the Single Cab and Double Cab, making it ideal for small to medium businesses. This model is available with the updated, fuel-efficient 2.5 litre diesel engine – one of the reasons it boasts class-leading Cost of Ownership figures. 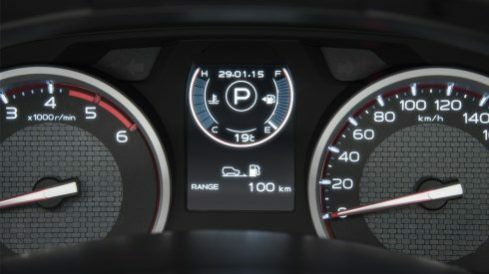 The newly designed instrument cluster features a shift indicator to tell you when it’s the optimal time to shift gear. Available on LX models. 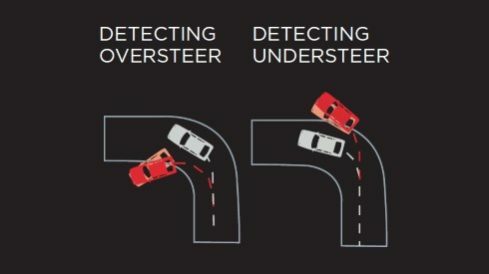 Travel in exceptional safety with Traction Control and Electronic Stability Control, including ABS, EBD and Brake Assist, as well as airbags for the driver and passenger on selected models. State-of-the-art technology gives you music via CD, MP3, USB and Bluetooth audio streaming, as well as added safety, with LED Daytime Running Lights. Explore the different Isuzu D-Max Extended Cab models. Isuzu produces vehicles that offer rugged abilities with comfort and class. At Perdeberg Isuzu, we know that you want a vehicle that maintains its comfort while toughing out the roughest terrains and trails, whether you’ve bought a brand new or second hand Isuzu. That is why the Isuzu D-Max range, both new and used, is still growing even more popular among the hard working and adventurous. 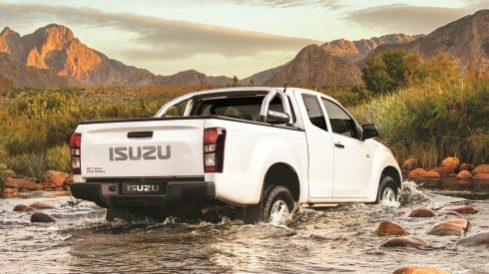 For more information on our range of Isuzu D-Max Extended Cab vehicles, please feel free to contact our friendly Perdeberg Isuzu team and we will help you find the Isuzu bakkie that is best for you! 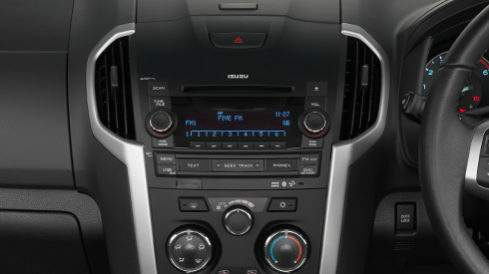 A modern interior delivers comfort and style with advanced technology. 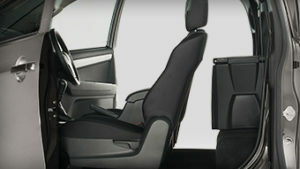 The deep seats create a spacious environment for a genuinely rewarding drive. Want smooth sailing? 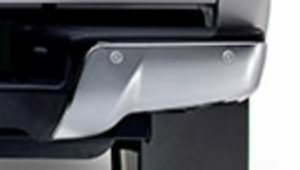 Then consider the ALL NEW auto in the Isuzu KB Extended Cab. Settle in for a relaxing drive – wherever you’re going! Hit the road with music via CDs, MP3s and USB and Bluetooth audio streaming devices. Because no Isuzu driver should have to listen to static. Multiple storage compartments allow the user to store and use items safely and securely. The LX models have convenient lockable storage space behind the seats. Steering wheel mounted cruise control makes long distance driving pleasure. Available on LX models only. This hardworking bakkie makes business a pleasure. Flex Doors provide easy access to storage space behind the driver’s seat so that the D-Max Extended Cab easily adapts to fit your lifestyle. 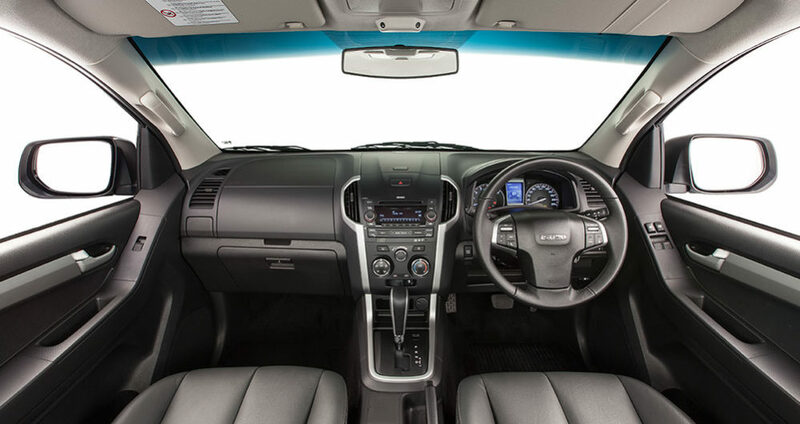 With four doors instead of two, the Isuzu KB Extended Cab boasts FlexDoors that provide easy access to the storage box behind the driver’s seat. 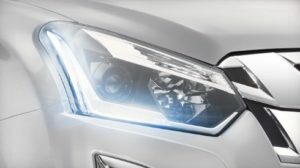 Integrated LED Daytime Running Lights complement the new front-end styling on LX models and increase the visibility of your vehicle. 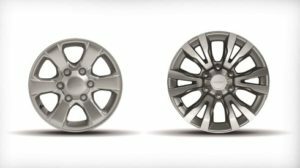 Newly designed 16″ and 18″ alloy wheels grab your attention as much as they grab onto any road surface. The Extended Cab LX comes standard with Rear Park Assist, helping you navigate the tough parking spots of the urban jungle.